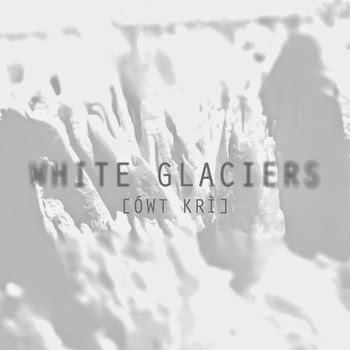 Comment: owt kri is an artist from Helsinki, Finland whose 4-track issue is an example of abrasive ambient and borderline space rock and glowering drone music. By listening to it this will open up a new sonic world and some more obscure dimensions to music lovers. It embraces loads of sonic reverberations, distorted guitar chord progressions and menacing metallic patterns full of depth and flickering shadows. It chimes like the incantation of a stoned shaman standing on the ruins of a brick building after the narrative of industrial world was irreversibly collapsed. It will sift across the listener`s nerve channels and vessels. Highly intriguing.